A brilliant fusion of facts and fiction to inspire young music fans! 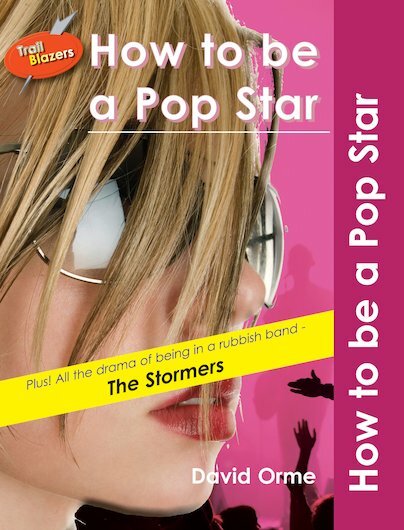 So you want to be a pop star? Find out all about the instruments you’ll need, the recording process – and how to get signed! Got the facts? Then find out what it’s really like to be in a band when you read the fictional story The Stormers! Perfect for shared and paired reading, this dynamic and colourful book combines short sentences, a carefully limited vocabulary and speech bubbles with lots of illustrations, a pop music timeline and a word check. Enthuse struggling readers and give them a chance to shine with Trailblazers!